WORKSHOP IS FULL. REGISTRATION IS CLOSED. Open to ages 8-15 who have taken theatre basics camp or have participated in productions in an ensemble or supporting role. 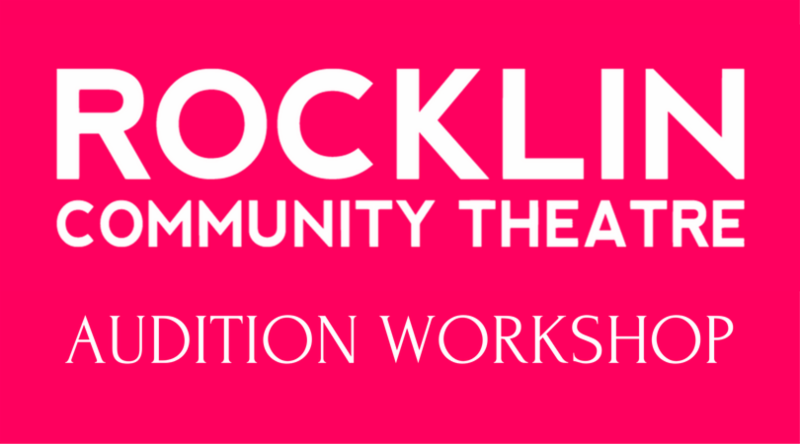 Email completed Participant Information Form and Release Form to info@rocklintheatre.org or bring to theatre on first night of workshop.